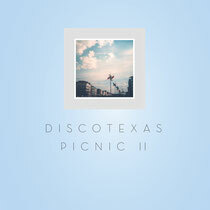 Since 2007 Discotexas has flown the flag for disco and leftfield house music releases from a wide array of artists out of its sunny base in Portugal. Now, for the second time, the label is compiling some of its most popular cuts alongside a selection of unreleased exclusives that will soon see the light of day as singles packages. 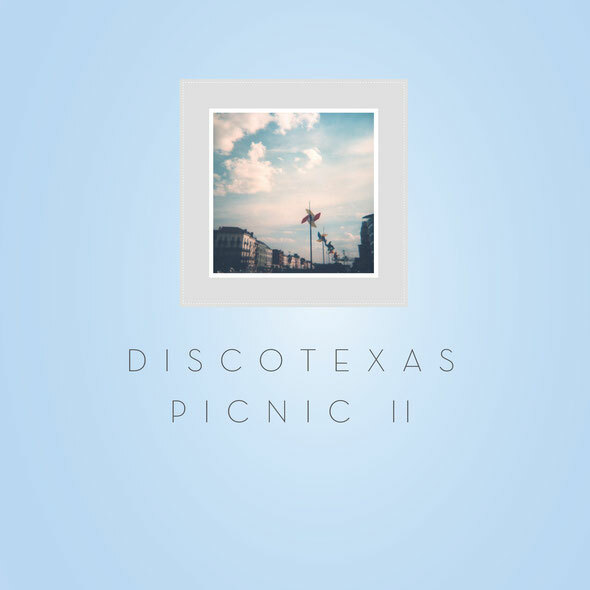 The title is ‘Discotexas Picnic II’, a nod to the fact that this release shines a light on known and unknown artists in one big family gathering much like... a picnic! Centered around disco and house music, it’s an emotional compilation fueled by organic and human ways of doing memorable tunes. Tracks include opener Moullinex – ‘To Be Clear’ (RAC Remix), a prickly, slo mo and vocal led jam bursting with colourful synths and real instruments. Others include the strident boom bap and real sounding percussion of Jay Lamar & Jesse Oliver’s ‘Cul De Sac’, Da Chick’s radiant and pop leaning ‘Lotta Love’, the Xinobi remix of Justin Faust’s ‘Space Rhumba’ and Xinobi’s ‘Puma’ (Moullinex Remix). Elsewhere the cosmic funk of Jesse Oliver’s ‘Oceans’ (Mirror People Remix) soars with arpeggiated melodies, ‘80s-leaning chords and a healthy dose of disco dazzle, whilst edit kings Psychemagik do their thing on a remix of Mirror People’s ‘Kaleidoscope’ and turn it into a prowling, nagging, dark disco number that really works its way under your skin with its celestial keys and slightly haunted late night vibe. It’s out July 5.